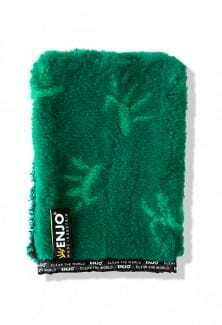 The only cloth you’ll ever need, ENJO’s Fibre Allpurpose Cloth is designed to outperform and outlast all other kitchen cloths and sponges. Quick and easy to use, a kitchen essential for keeping on top of the cleaning without the chemicals. 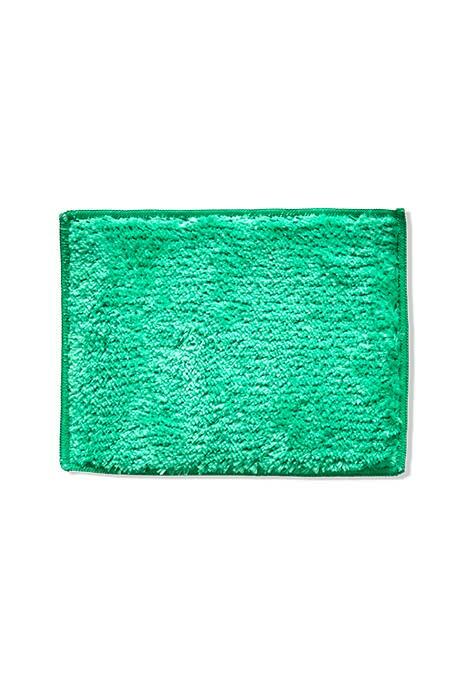 Note: do not use the back (flat side) of the Allpurpose Cloth for cleaning surfaces and appliances. What an amazing kitchen essential, wet and go for all your kitchen cleaning. It thoroughly cleans the back splash, marble counters and appliances without any product or chemical. Dries quickly and doesn’t smell. In love! I don't like the new size. It's much smaller than my 10 year old one, but it's useful and like all Enjo, it's good for the environment. 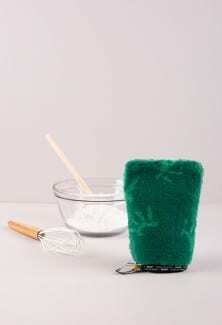 Remove light dirt and grime. Benchtops, sinks, stovetops, dishes and walls. 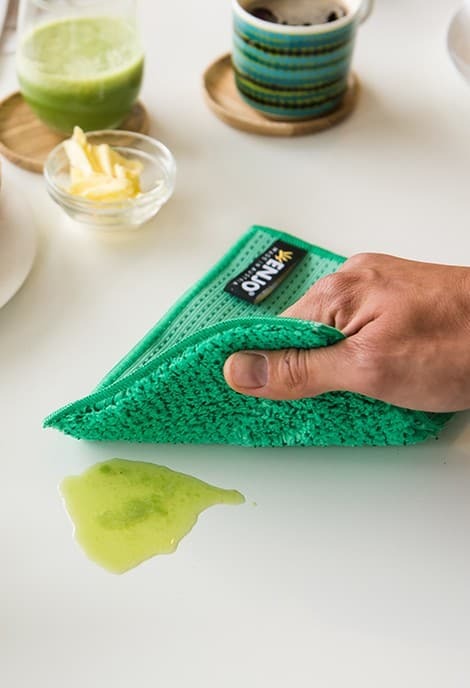 Simply wet the Allpurpose Cloth, wipe the surface to loosen and lift dirt and bacteria, and dry with a Kitchen Miracle. 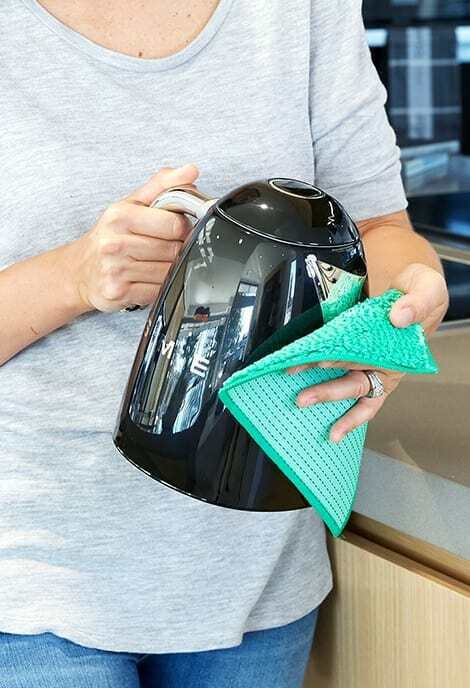 Designed for constant kitchen use, these super durable and absorbent Allpurpose fibres loosen and lift dirt from all hard surfaces. 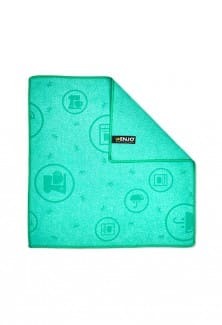 For daily use, rotate two Allpurpose Cloths for the perfect ENJO clean every time.